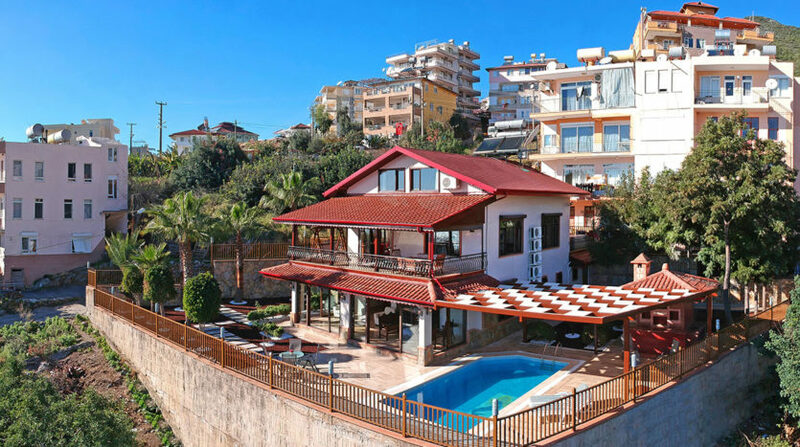 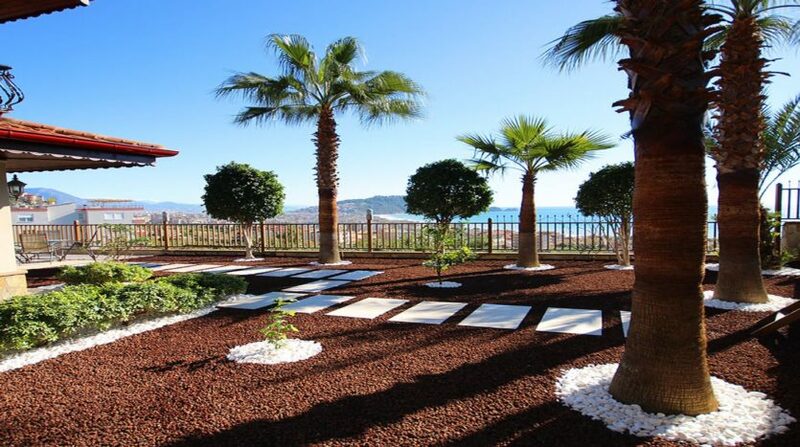 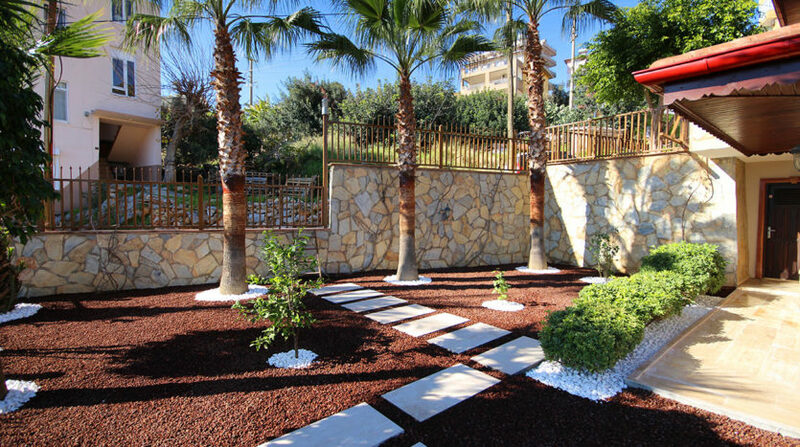 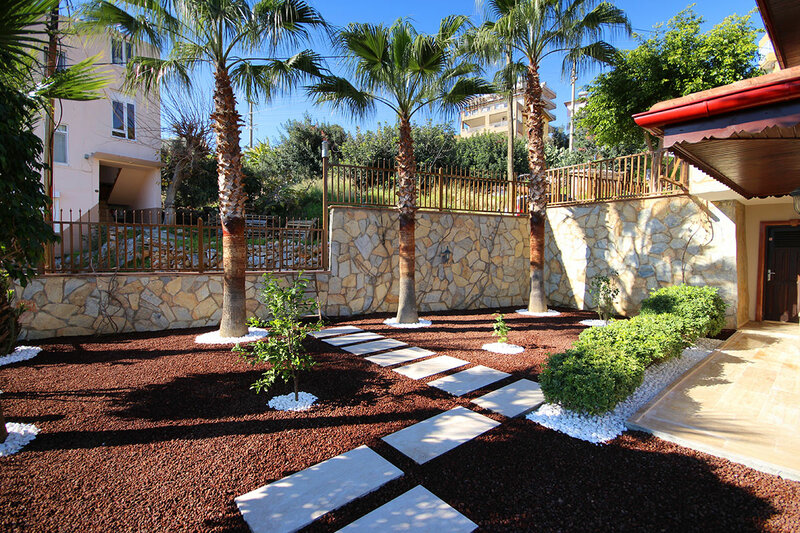 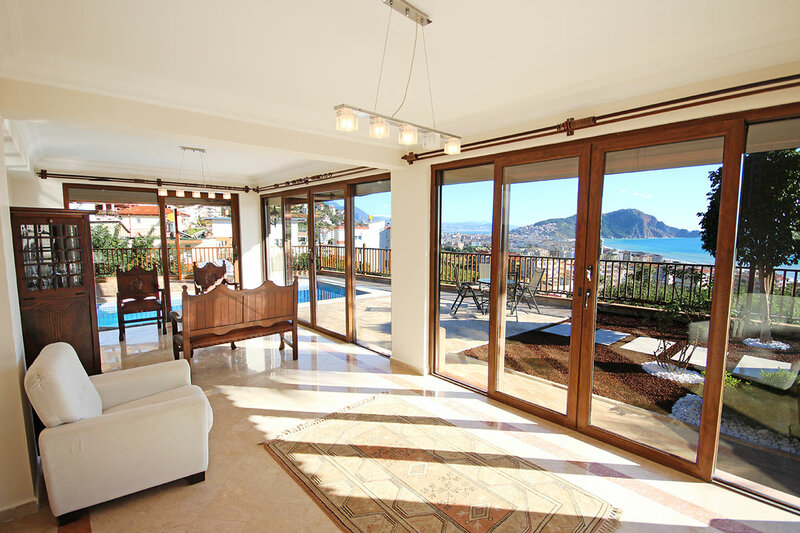 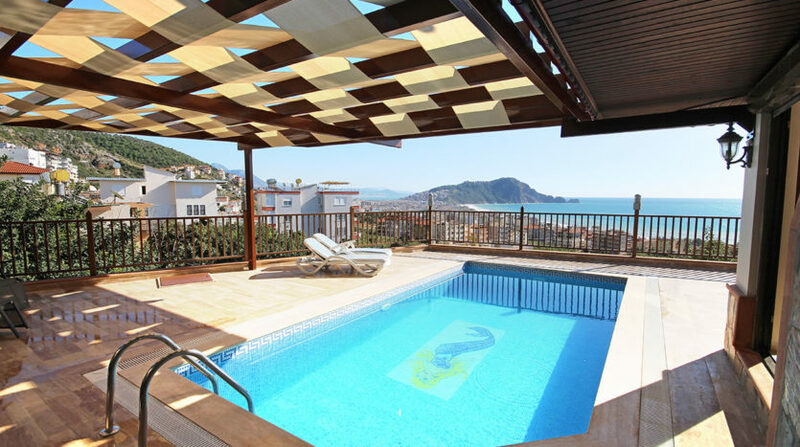 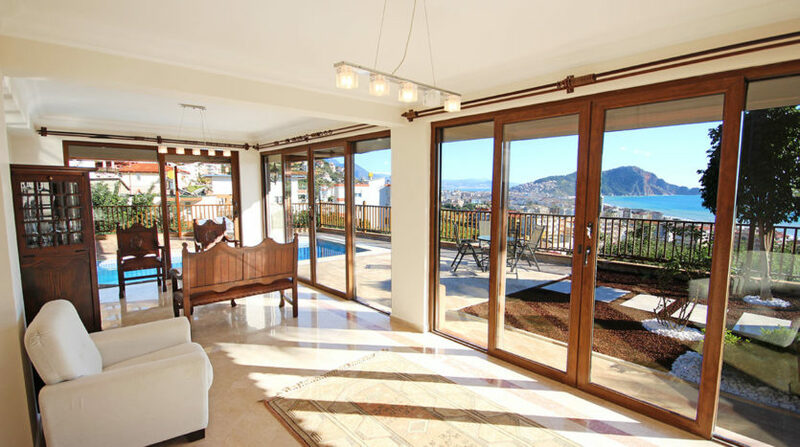 Fantastic villa in Alanya overlooking the Mediterranean Sea, the city of Alanya and the Taurus Mountains. 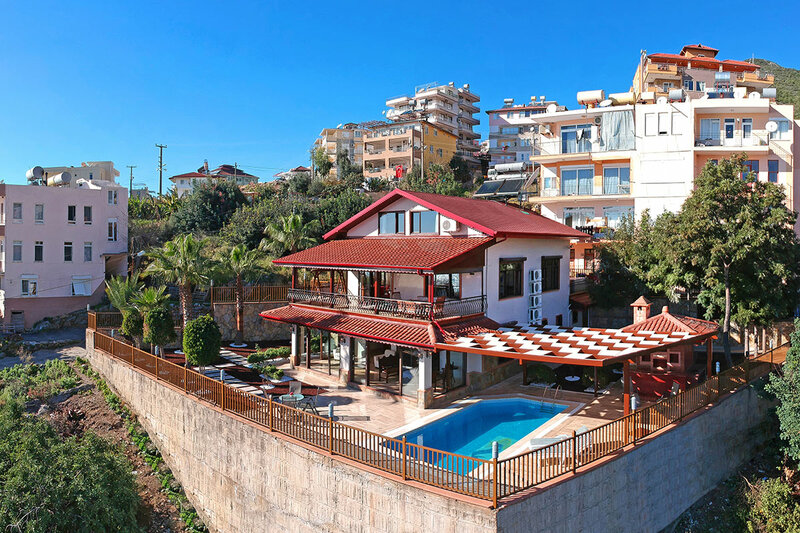 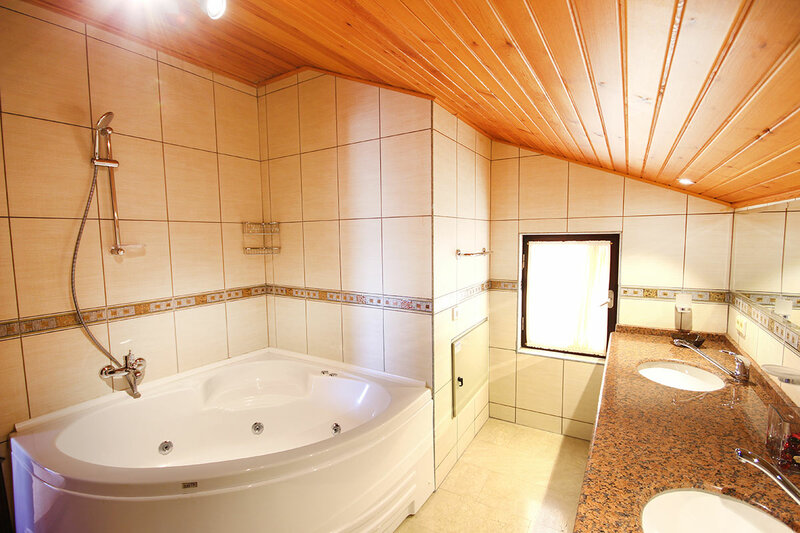 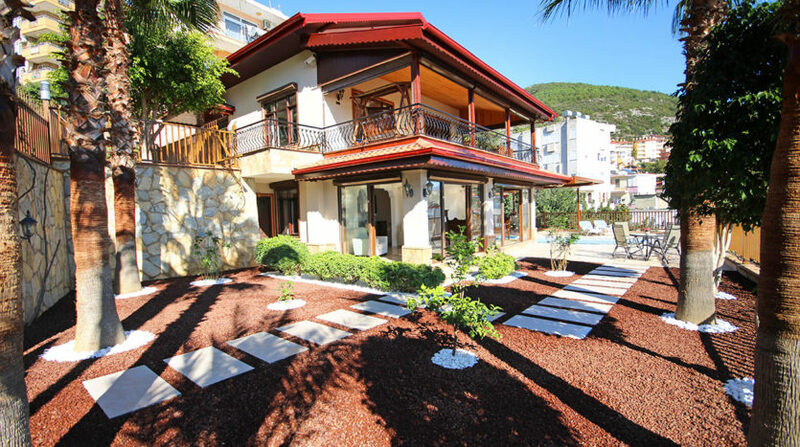 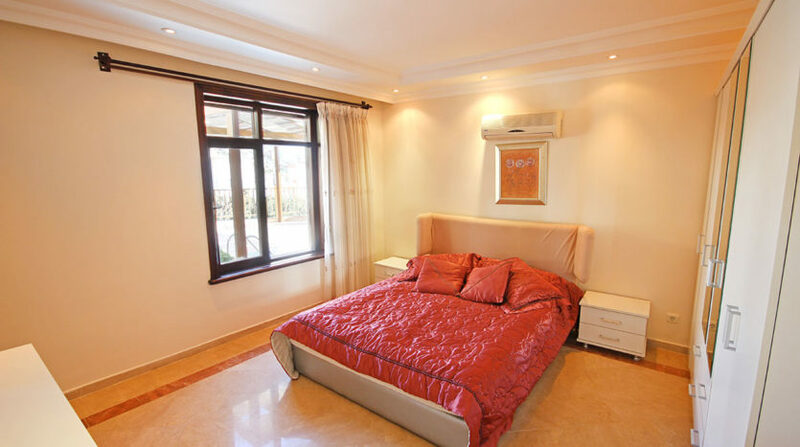 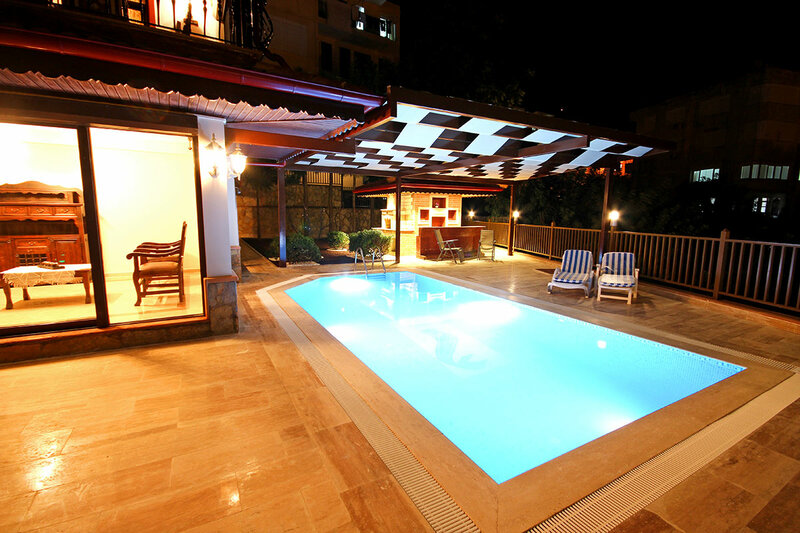 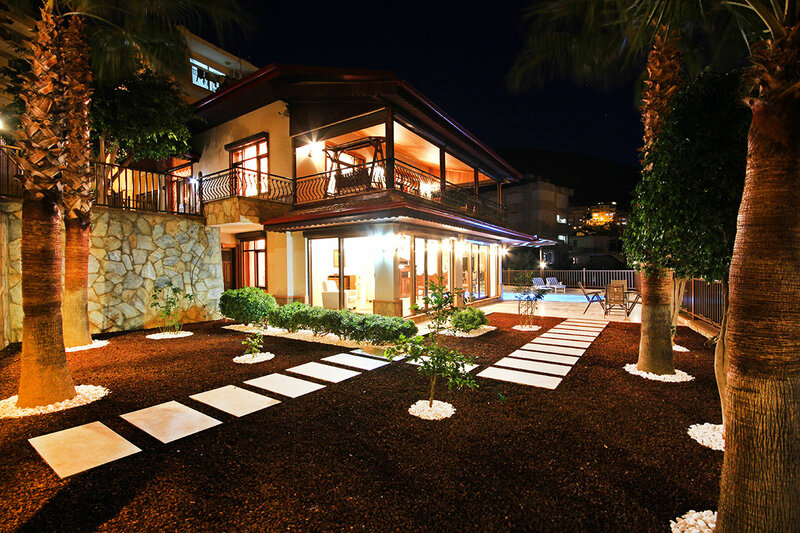 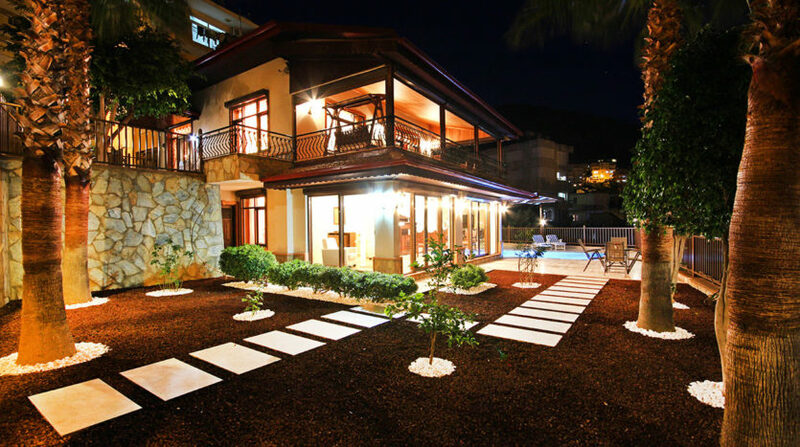 This beautiful villa in Alanya is located in the district of Dinek, very close to the center of our beautiful city. 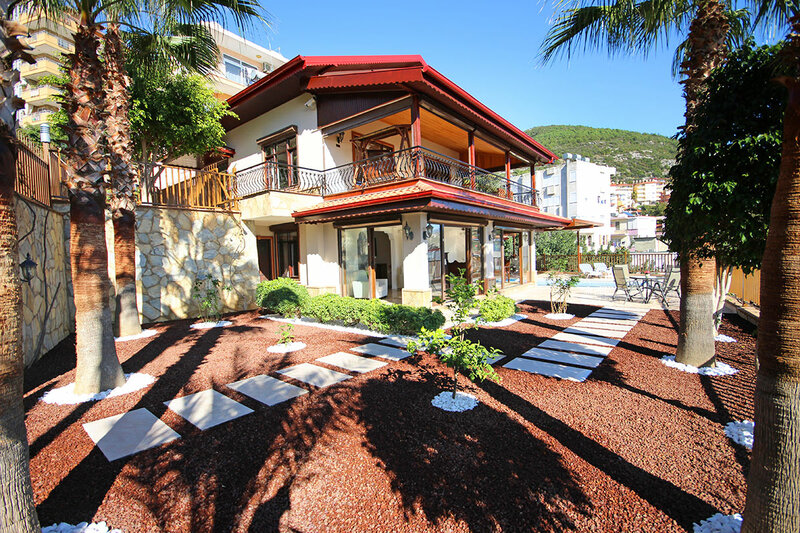 The detached villa offers a living area of ​​300m2 with a large, bright and airy living room, five bedrooms, four bathrooms, balcony and terraces. 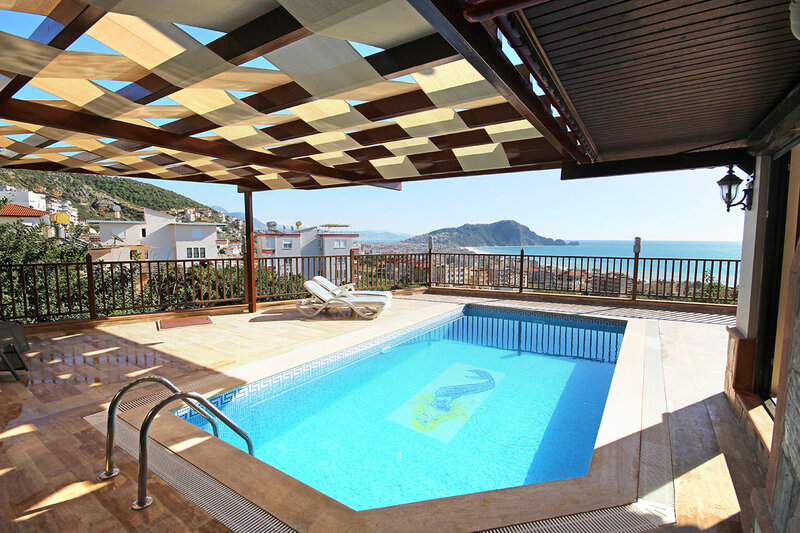 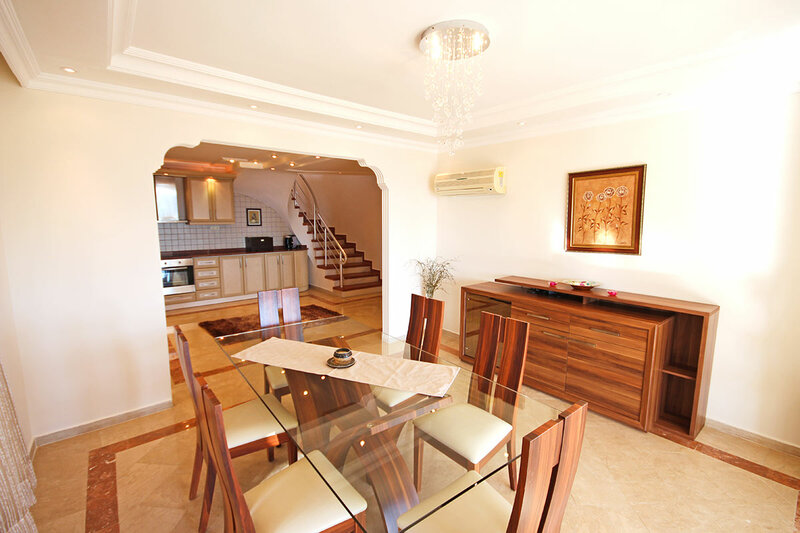 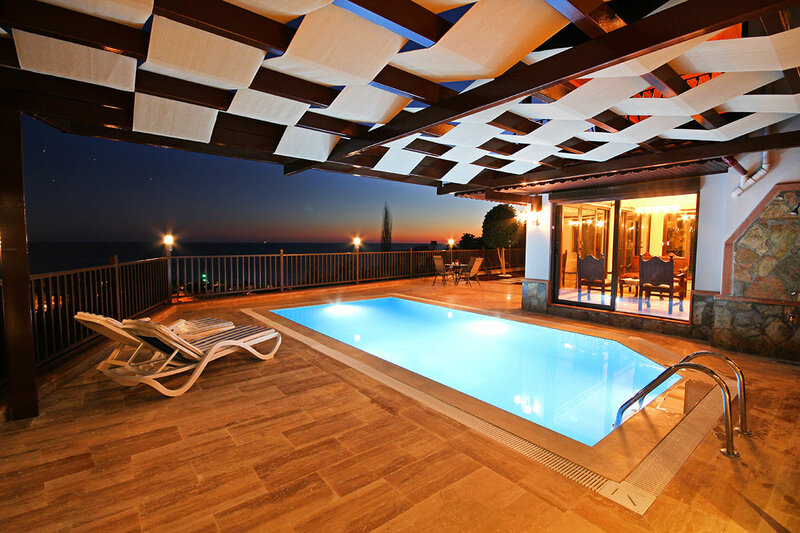 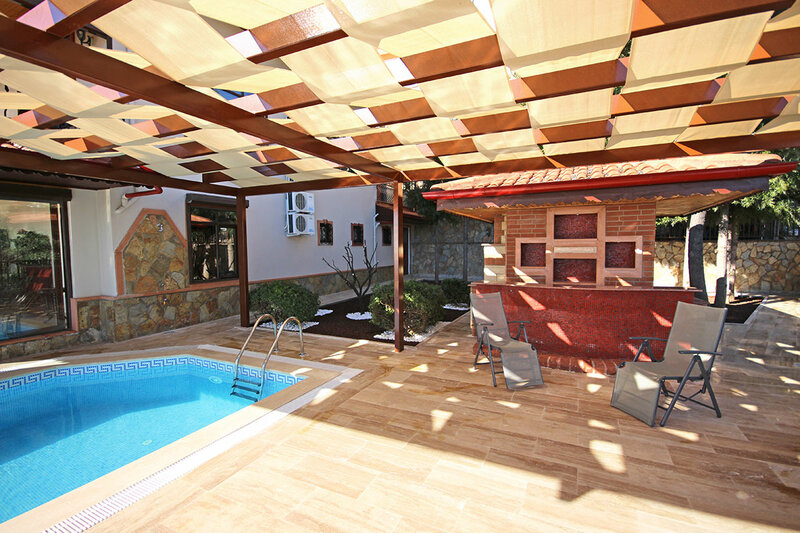 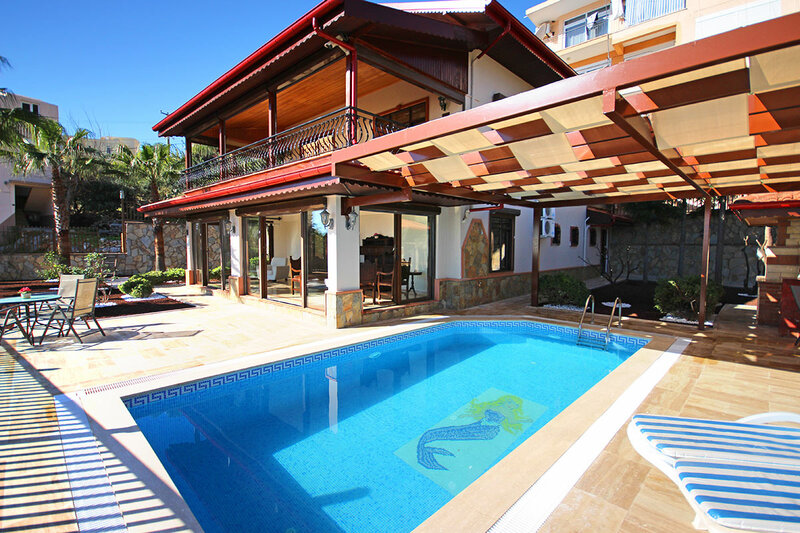 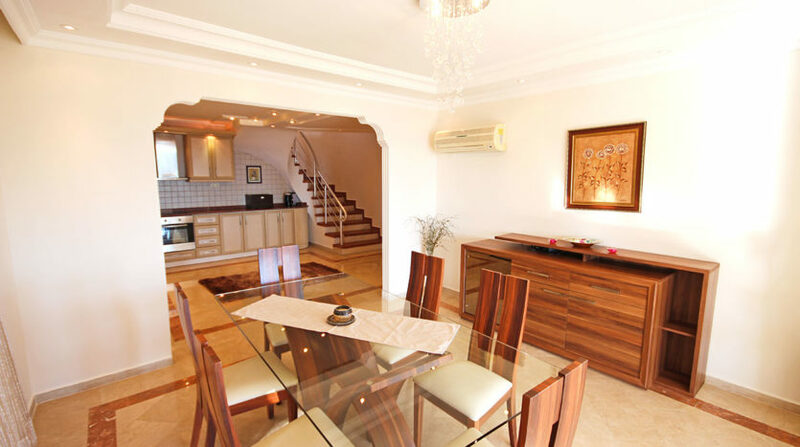 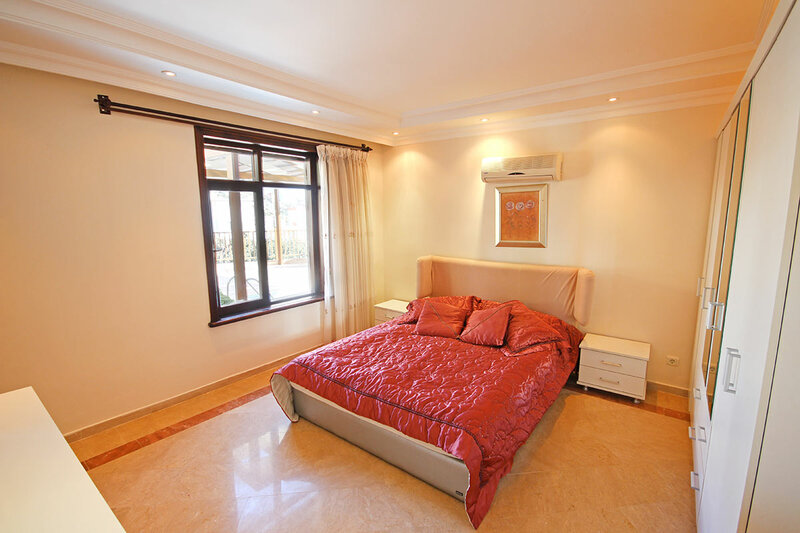 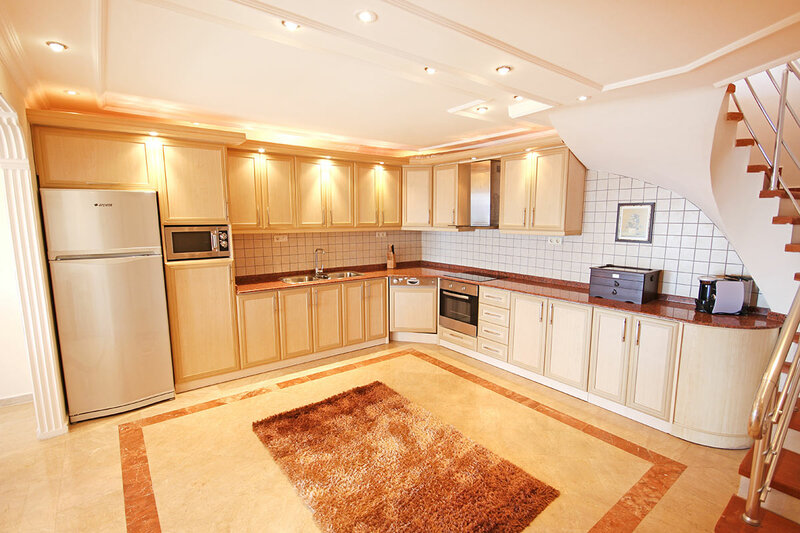 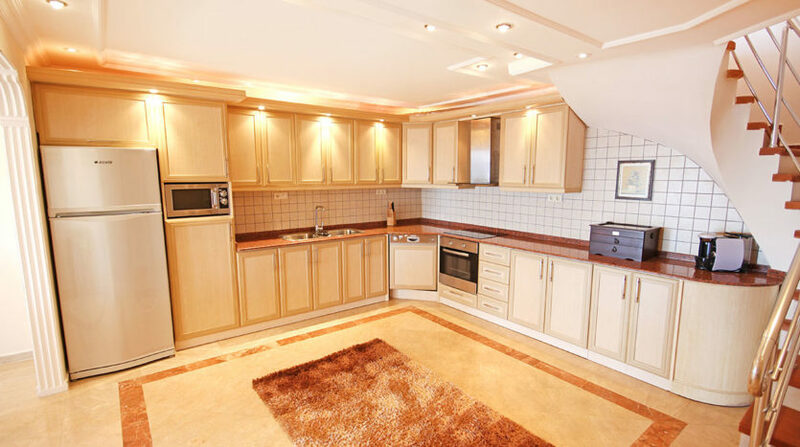 This is where your dream of a luxurious villa in Alanya on the Turkish Riviera becomes reality. 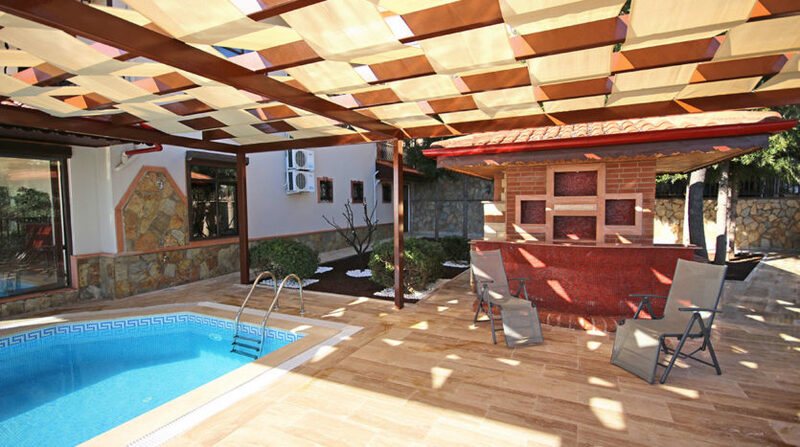 Enjoy refreshments on hot summer days in your own pool right outside your door. 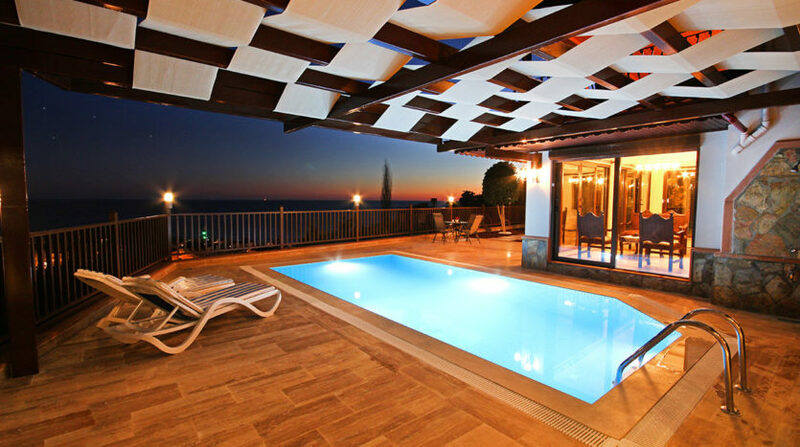 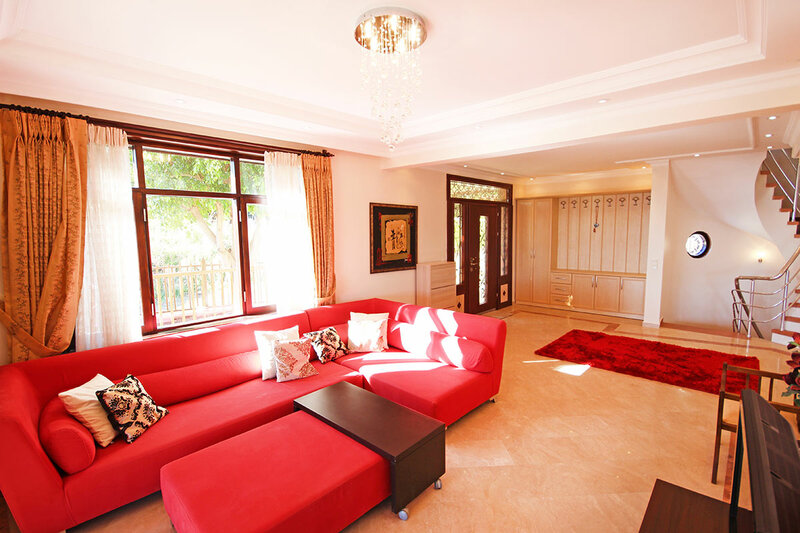 The villa is sold completely furnished. 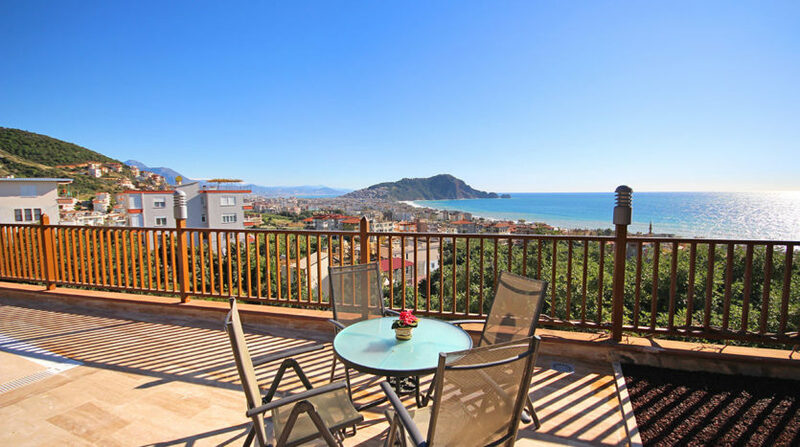 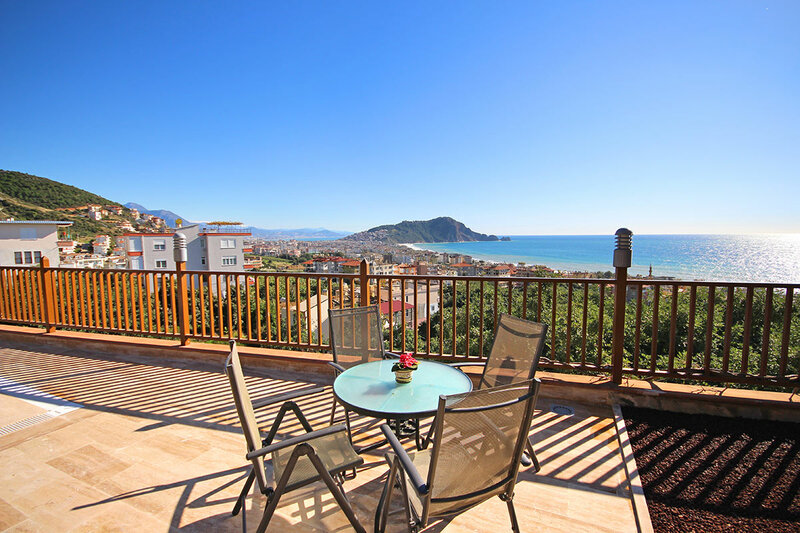 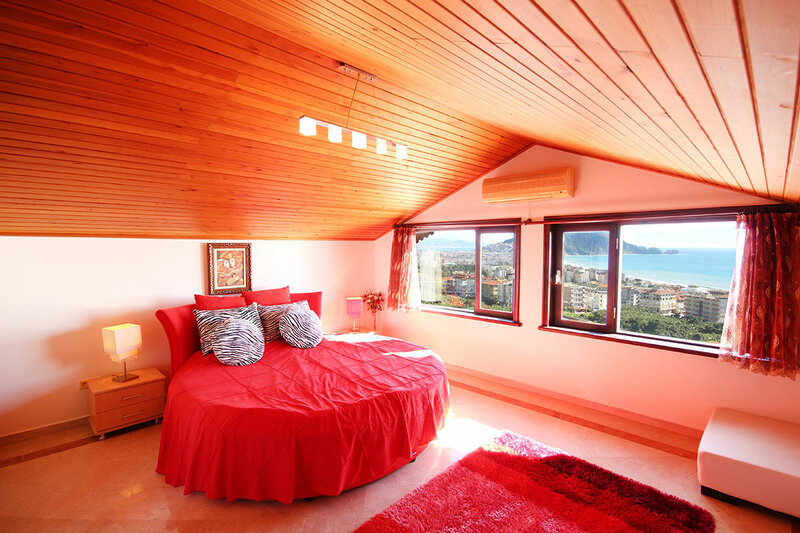 Enjoy your stay with a this breath taking view over the city of Alanya, the turquoise sea and the beautiful mountains. 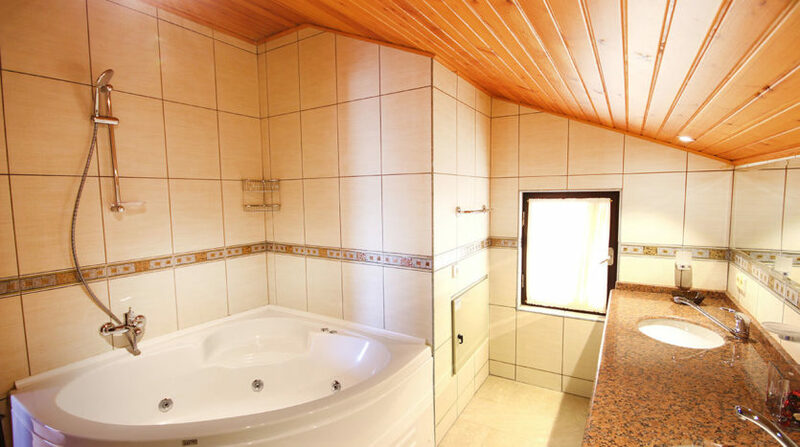 Call us now and make an appointment. 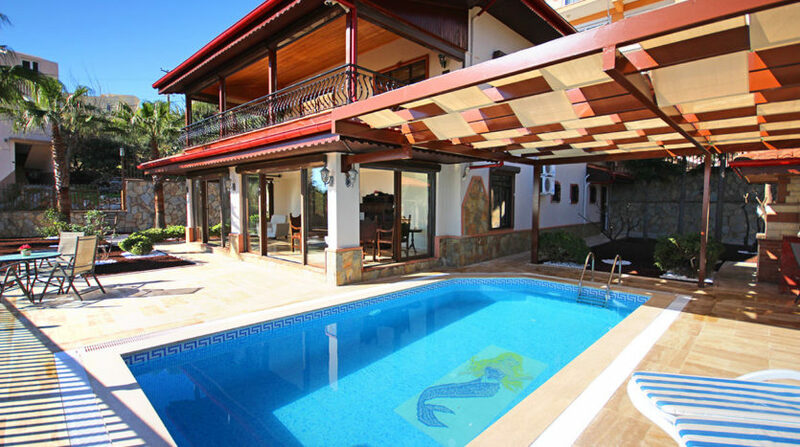 Find more villa offers here on our page or on our Facebook page.